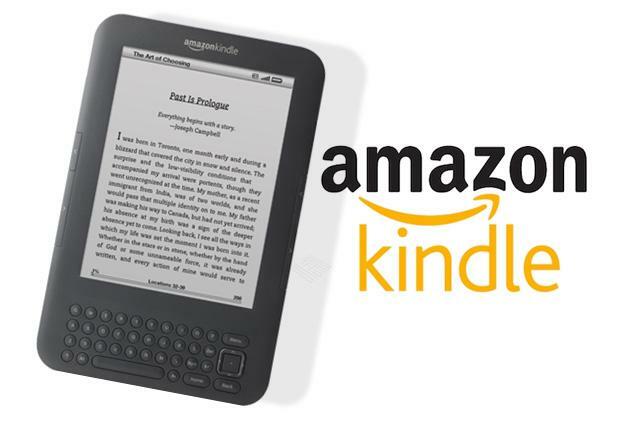 Amazon made an exciting announcement about its three new Kindles on Wednesday. The new Kindle Touch ($99) is smaller and lighter than previous versions of the Kindle, and is also cheaper than the least-expensive previous version, which retailed for $114. Like the iPad, it features no physical controls. 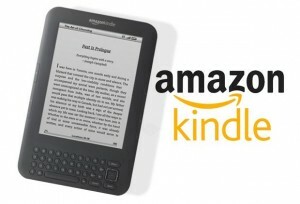 The Touch 3G will retail for $149, making Amazon’s highest-end offering competitive with the Nook ($139). The cheapest version of the Kindle will retail for $79, and is 30 percent lighter than the previous version of the Kindle. However, the size reduction comes from the elimination of the keyboard, which may frustrate readers who prefer the keyboard option. It will also use buttons at the bottom of the device. Amazon is also touting the new “X-Ray” feature of its Touch readers, which will provide Wikipedia information to readers without opening a browser. Perhaps even more importantly, Amazon has released a new tablet, the Kindle Fire. At $199, the device is significantly cheaper than the iPad (which starts at $499). Gizmodo has already weighed in, pointing out that there’s no need to pay a $300 premium for a tablet device. Amazon’s aggressive pricing will probably set its competitors scrambling, and it seems that the end winners will be consumers. Whether or not you’re a fan of the Kindle, the market for e-readers is expanding at an accelerated pace, and companies are responding with increasingly affordable products (and just in time for the holidays, of course). Happy e-reading!